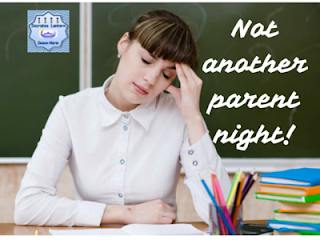 Do you ever find yourself losing sleep over parent night? These seasoned educators from our Sharing is Caring Teacher Blogging Collaborative have some great tips for you. Read what they have to say about the subject. What Makes a Successful Back-to-School Night? Make the most of your Back-to-School event. Organizie your presentation, make sure you've given the essential information, and make families feel comfortable and welcomed on your campus. 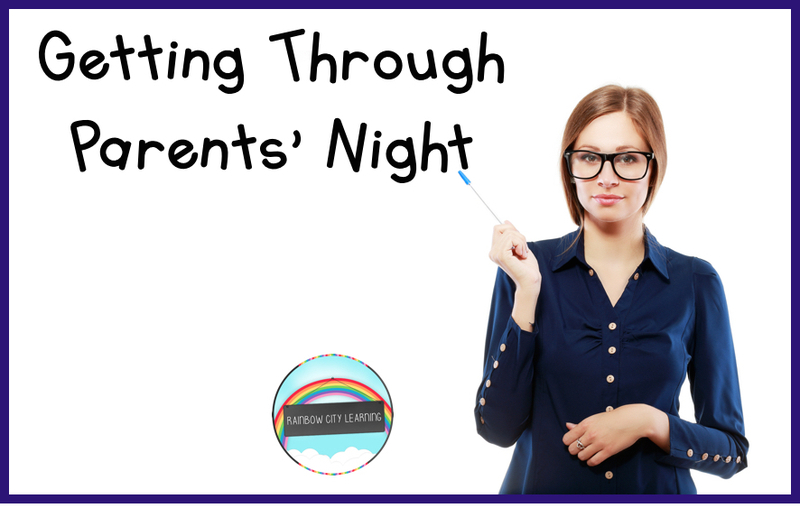 A few tips to help you relax about your Parents' Night presentation. You've got this! I’d like to share what my partner and I have done to make parent night fun for everyone, including ourselves, since neither of us likes to get up in front of an audience, other than our classroom, lol! Please visit the blogs from our Sharing is Caring Teacher Blogging Collaborative, you'll be happy you did.